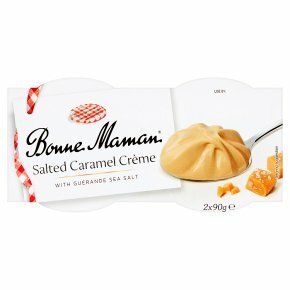 Made with Guérande sea salted butter caramel and cream. No artificial colours, flavours, or hydrogenated fat. Suitable for vegetarians.